We listened to the story of Little Red Riding Hood. 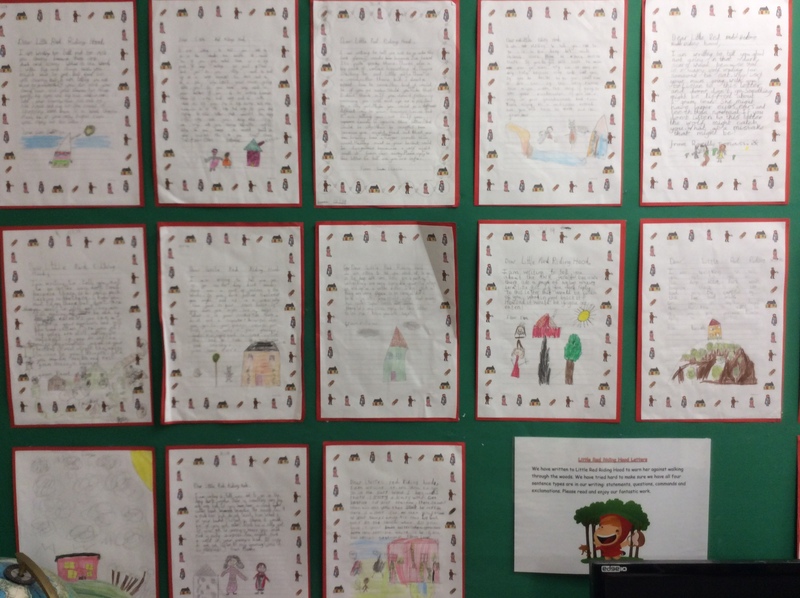 We wrote a letter offering advice for her next trip. 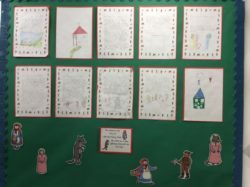 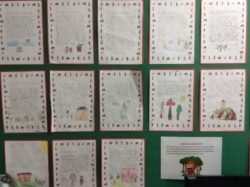 More letters to Red Riding Hood. We have been learning to tell the time and making our own clocks showing quarter past, quarter to and half past. 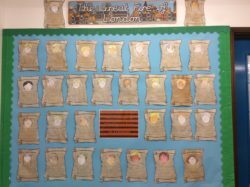 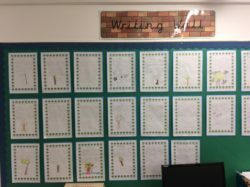 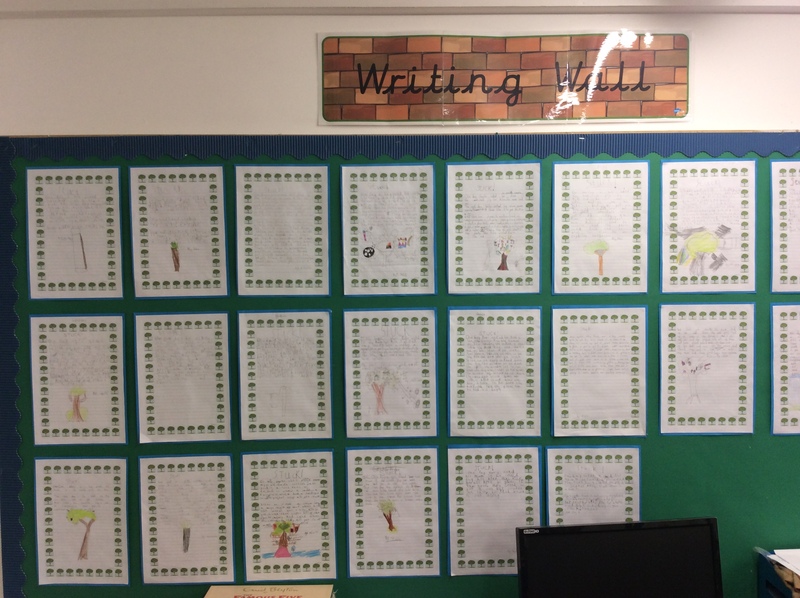 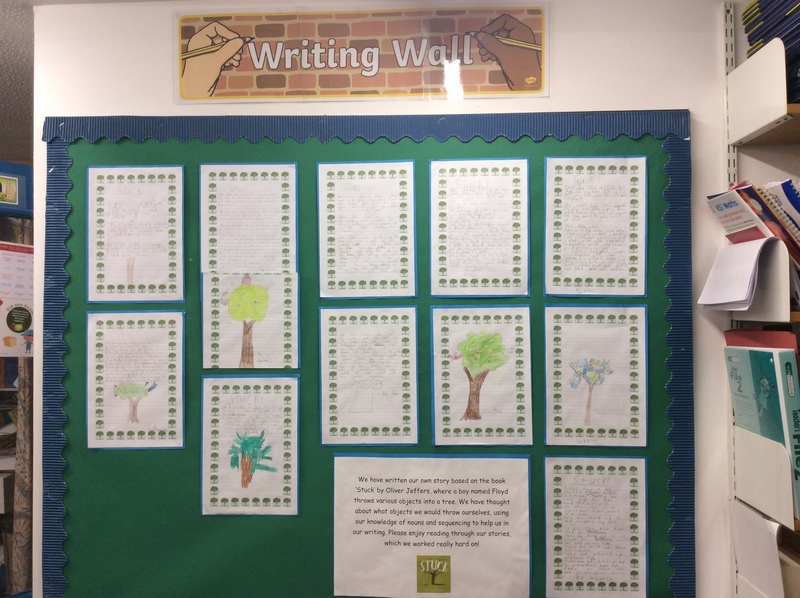 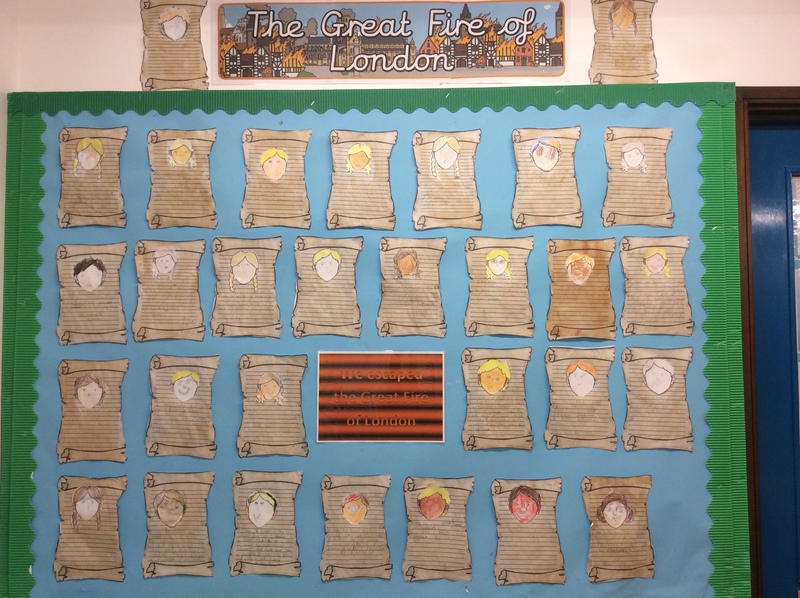 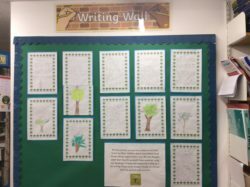 We have been learning about the Great Fire of London and have written our own escape. 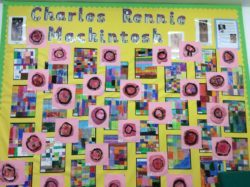 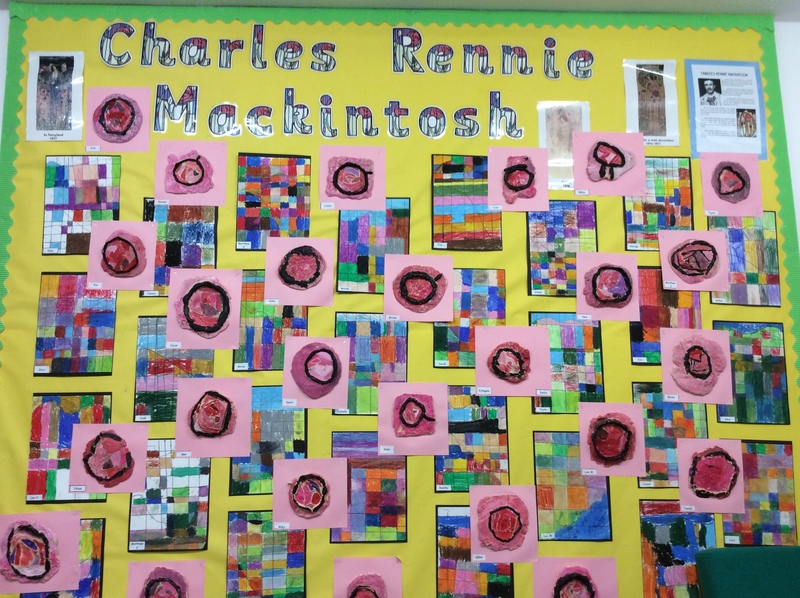 We have been studying the art work of Charles Renee Mackintosh and have had a go at creating some of his work. 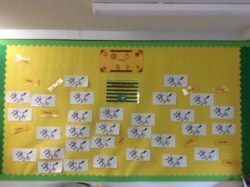 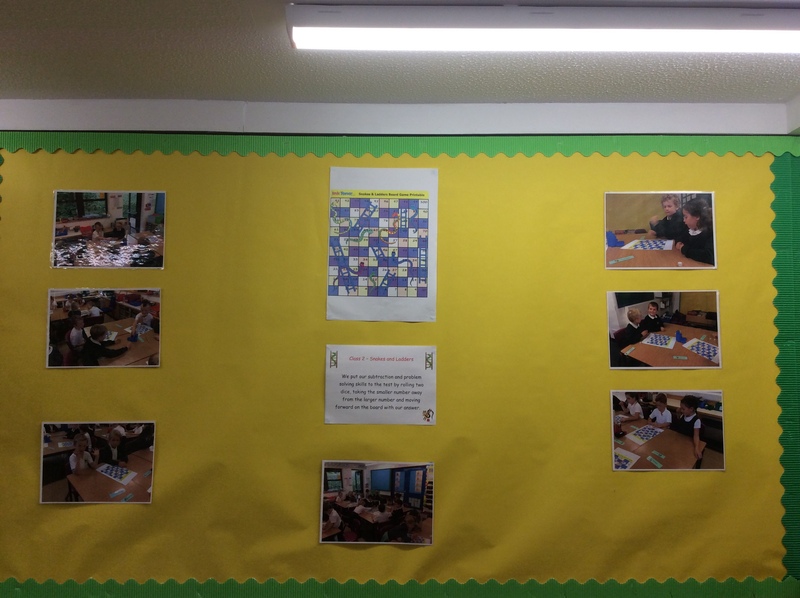 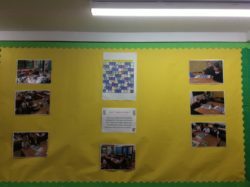 In Maths we played some games to support our learning. 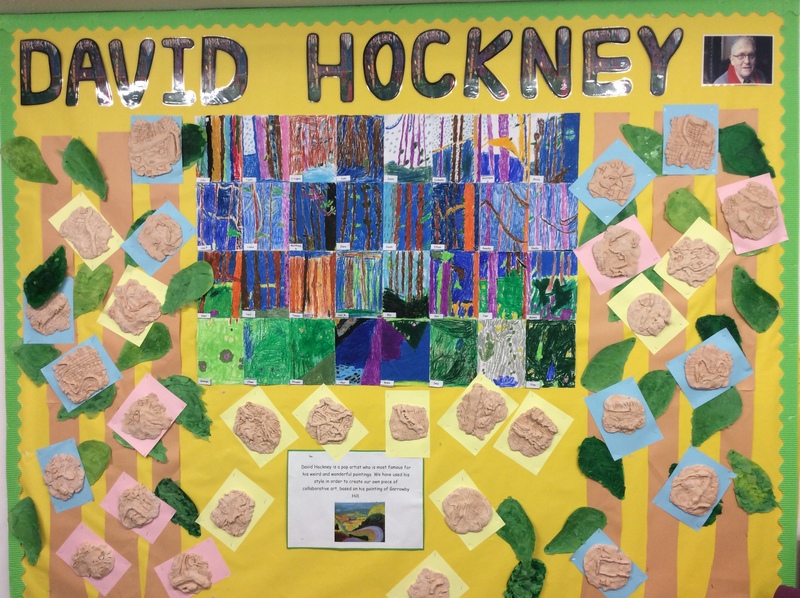 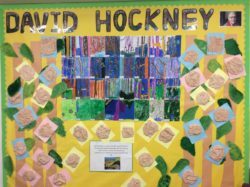 In Art we have been studying some of David Hockneys work, We made some clay in the style of Garrowby Hill.